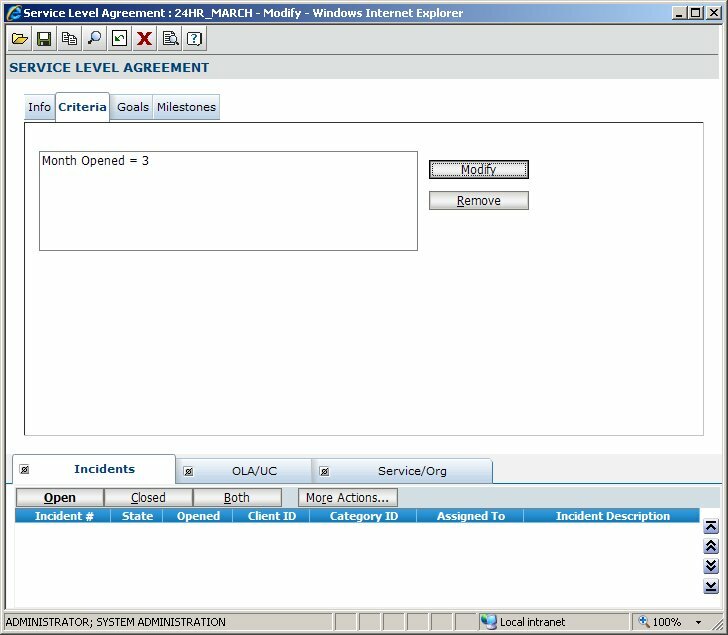 A post in the MagicSolutions forum posed a challenge that I thought would be fun to try and solve, namely how to filter the Assign To grids in Service Desk Express. Unlike other popups that are accessed from a popup icon on the form these popups are accessed by clicking on the Assign To menu item. 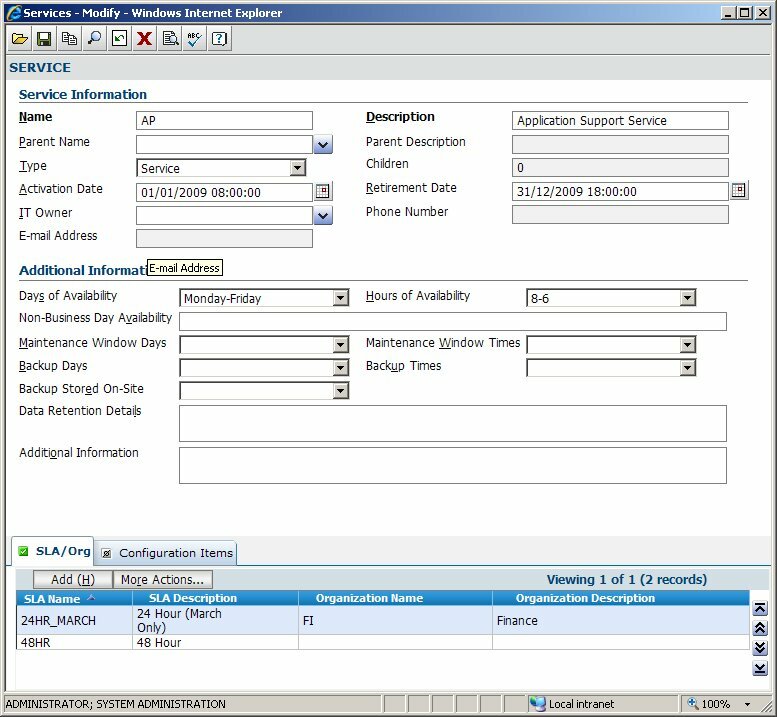 As such there is no out of the box facility within the application to filter this list as there is with other popups (see How to dynamically filter a popup list in Service Desk Express). In my case this returned a value of 1001. Save the file and you should be good to go. So how does this code work. Well the ViewName == “18” bit means that I only want to filter the Support Staff not the Groups (which incidentally would be ViewName == “13”). The sMode bit refers to which menu item this popup was called from e.g. Member of My Groups. 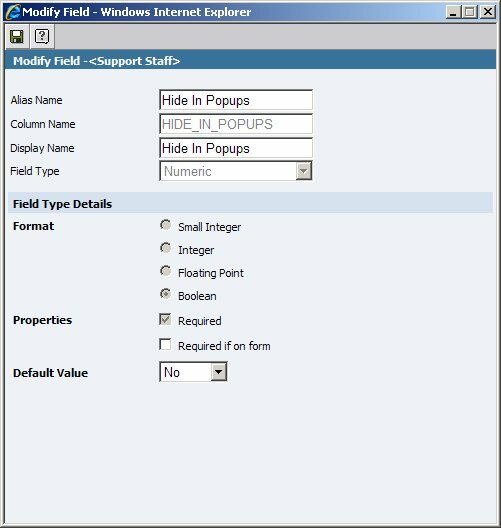 The AddWhereClause bit simply says check if field 1001 (my new Hide in Popups field) is equal to 0. As to why the syntax is different for the two modes – PASS! Anyway, seems to work. As always any feedback (positive or negative) is always welcome. 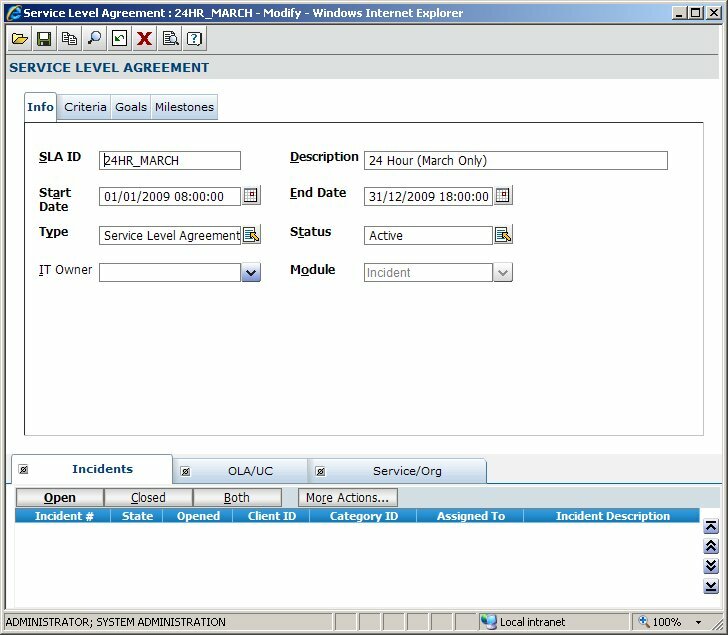 In Part 1 of this series I discussed how to create the Services, Organisations and Service Level Agreements (SLAs) necessary for our example of an internal service desk servicing six departments with the Finance department requiring a tighter SLA on one of the services then any of the other departments during March each year. 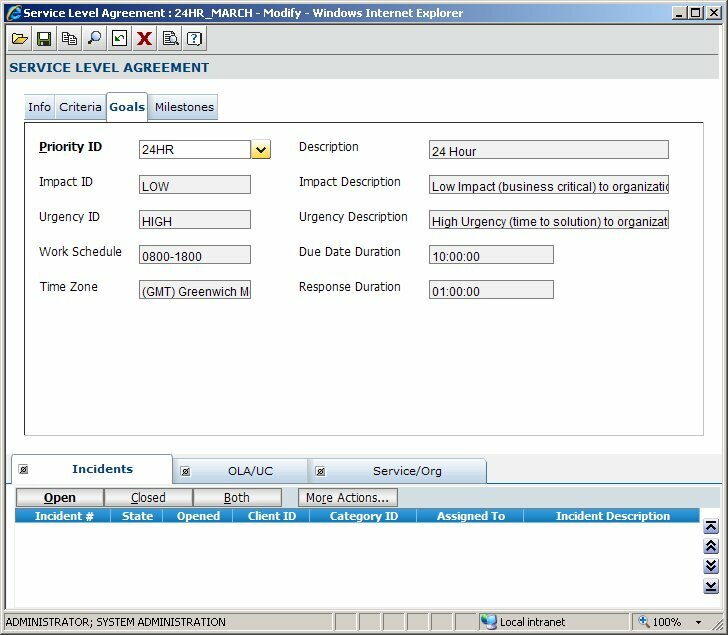 In this post, I will cover SLA Criteria (such that we can finish our example); linking Services, Organisations and SLAs; and of course how to turn SLA Management on in the first place including the biggest gotcha of all. 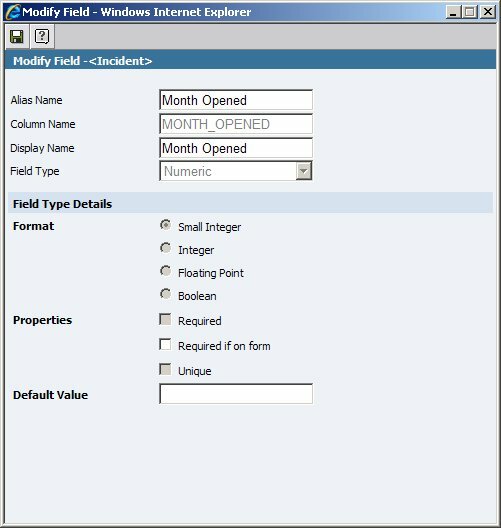 You MUST add the field to the forms used otherwise you will get an error – Input string not in correct format. It CAN be hidden though. Notice that this criteria only considers the March clause NOT the Finance department clause. That comes later when we link Services, Organisations and SLAs. You could include the Finance department clause but then you would need to keep changing you SLA if, for example, another department wanted the same SLA. …assuming you have turned the functionality on! So here is the kicker and this is absolutely WOEFUL! 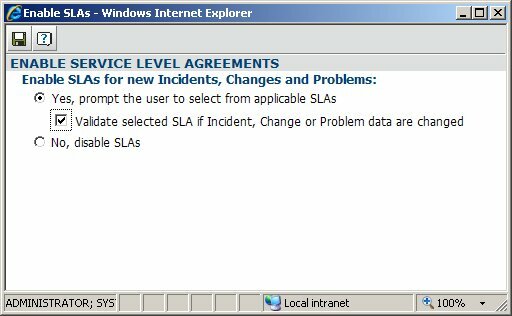 The above script will turn on SLA Management for every group! 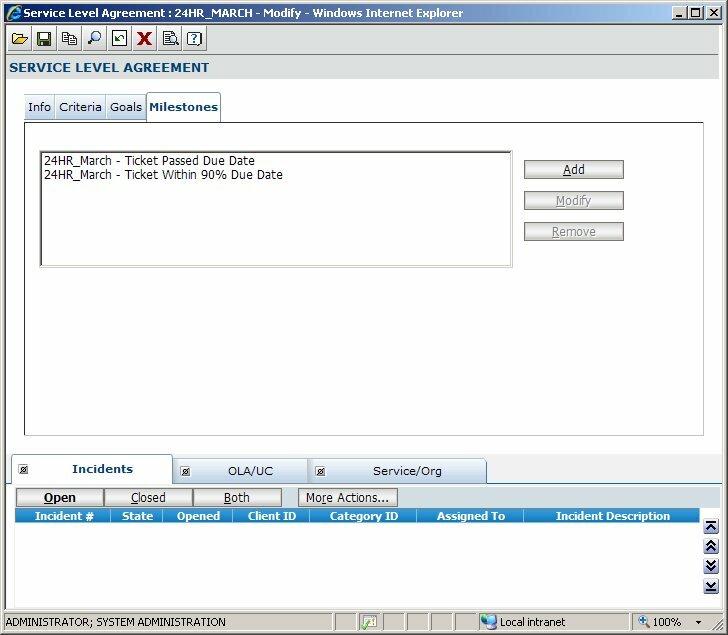 Hopefully, throughout these two posts I have given you an idea of what the art of the possible might be using the SLA modules available with Service Desk Express. As always, comments, positive or negative, are always welcome.